Brooklyn, NY - Pro Sound Effects®, the next level sound effects library company, today released The Odyssey Collection: Essentials - the first exclusive library from their partnership with Academy Award®-winning sound editors, Mark Mangini and Richard L. Anderson. Featuring over 16,000 sound effects, Odyssey Essentials is a general library selected from Mangini and Anderson's personal recording collection encompassing nearly 40 years of Hollywood feature film sound. Pro Sound Effects has curated and cataloged over 200 hours of recordings from Mangini and Anderson's secret weapon, including most-needed categories like Ambiences, Foley, and Vehicles. 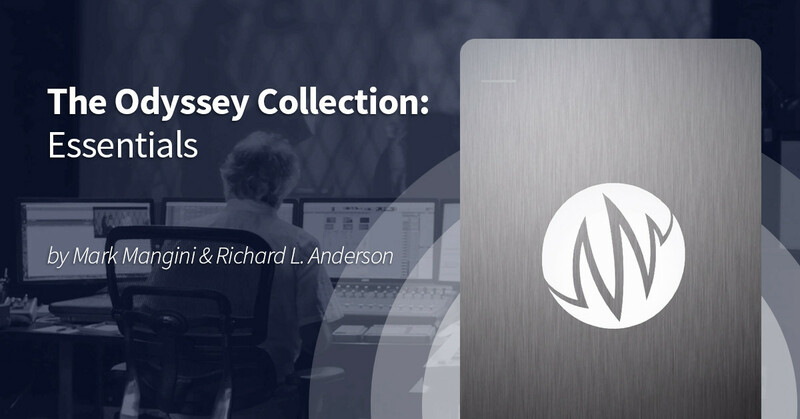 In order to make Odyssey Essentials as accessible and intuitive as possible for your own projects, the PSE Editorial Team logged over 4,000 hours of editing with utmost attention to preserving the detail and authenticity of the recordings.